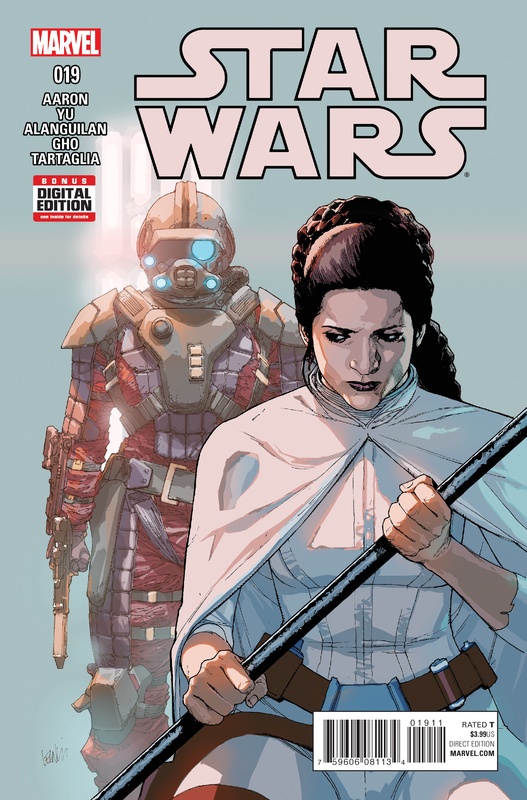 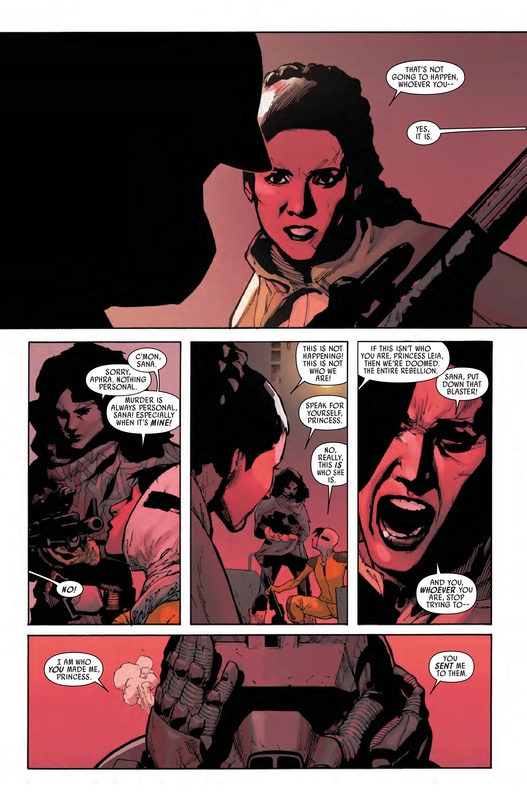 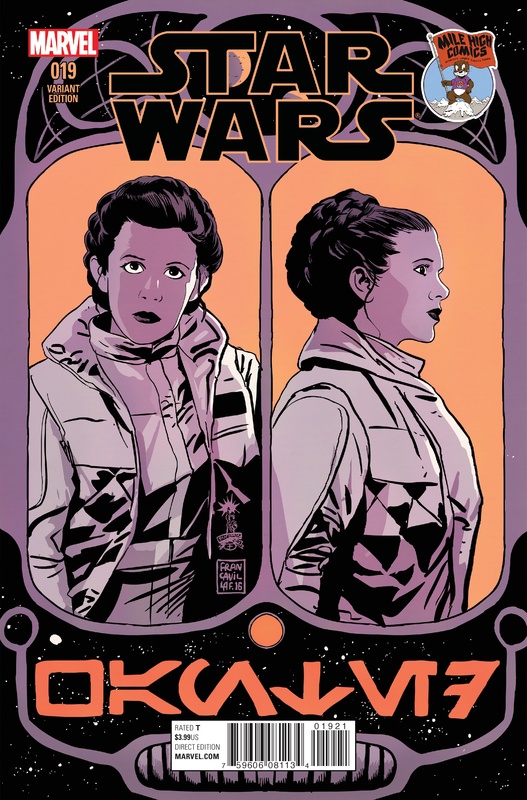 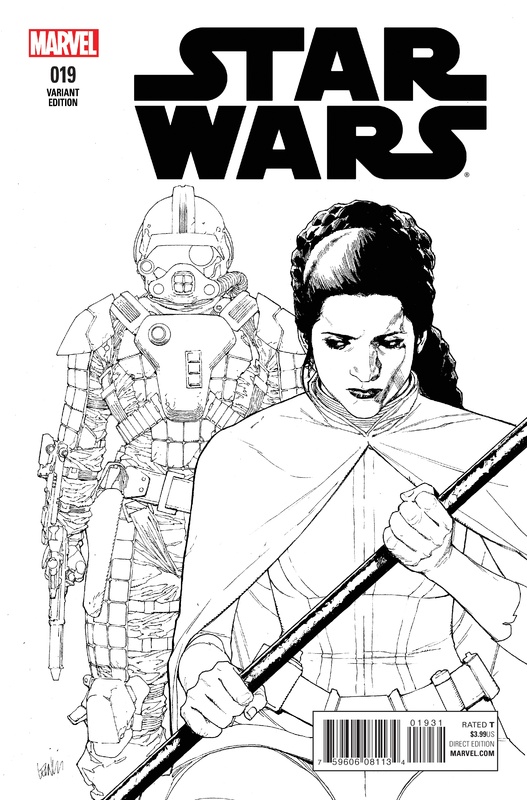 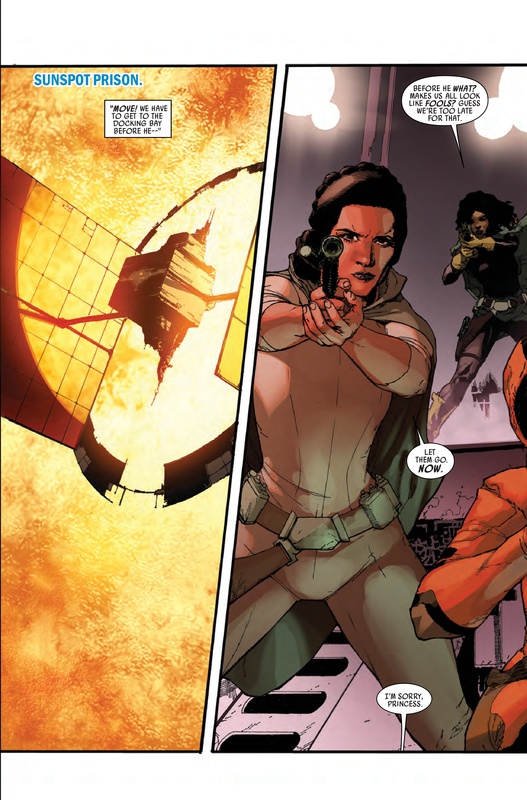 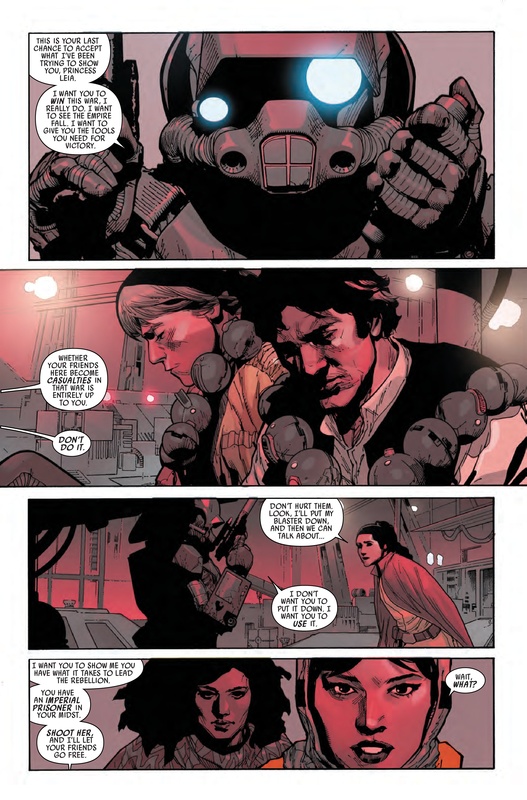 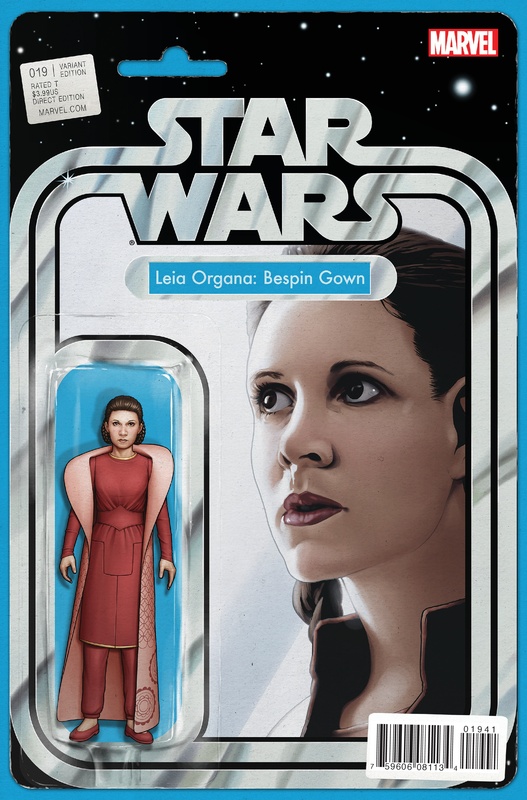 While the princess is securing Dr. Aphra at Sunspot Prison, a mysterious invader has seized control of the facility and begins eliminating prisoners. 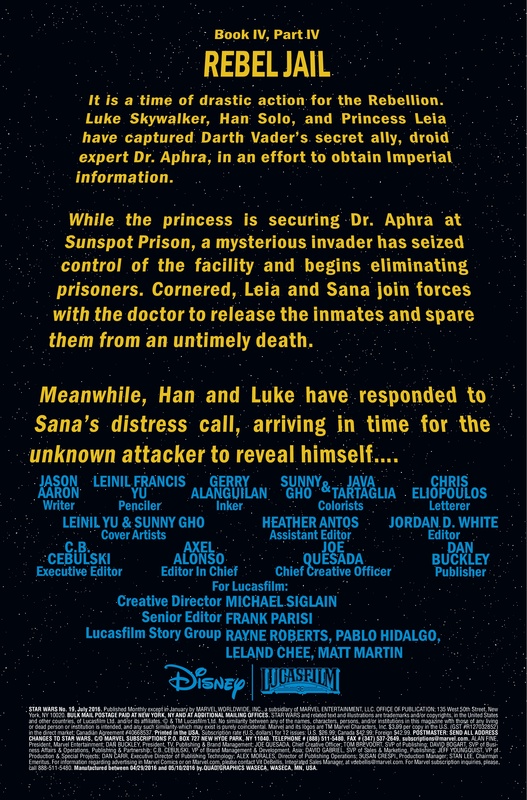 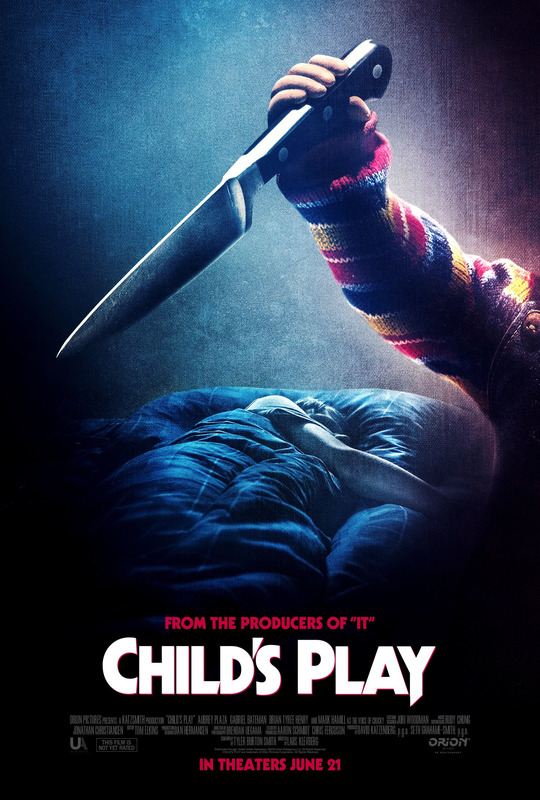 Cornered, Leia and Sana join forces with the doctor to release the inmates and spare them from an untimely death. 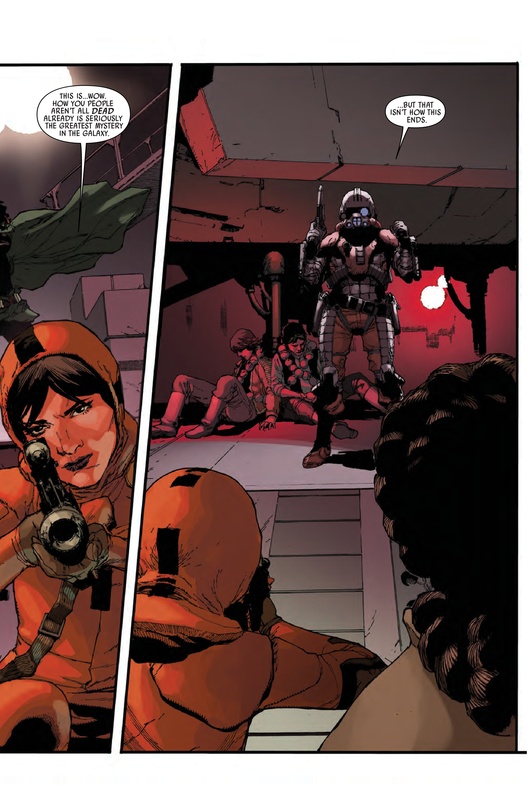 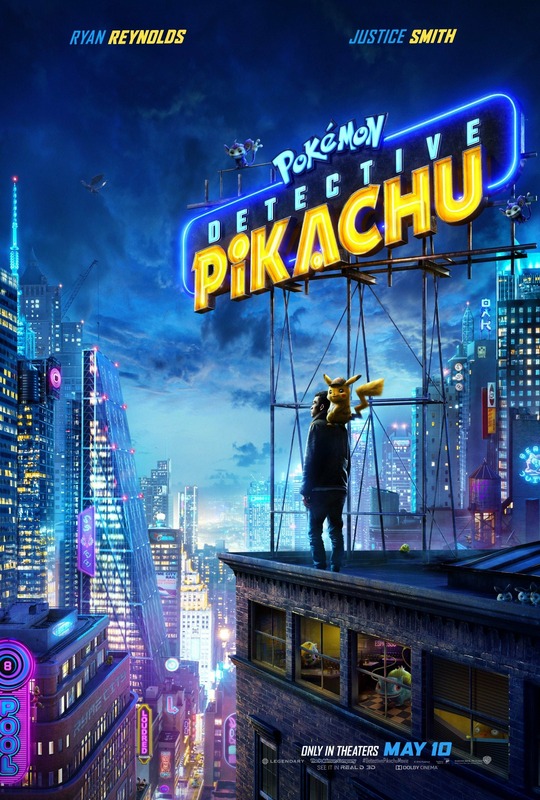 Meanwhile, Han and Luke have responded to Sana’s distress call, arriving in time for the unknown attacker to reveal himself.